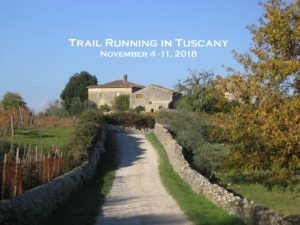 Trail Running in Tuscany invites travelers to actively immerse themselves in the Tuscan countryside. Each day will consist of two segments: a group run and a sightseeing tour. Daily Run. We will run once each day on the paths and gravel roads in the adjacent Alto Merse Forest Reserve. Runs will vary from 4 to 8 miles in length and will be adjusted to fit the needs and desires of the participants. Each run will include stops to tour and explore. when he worked at Spannocchia to preserve and renovate buildings. 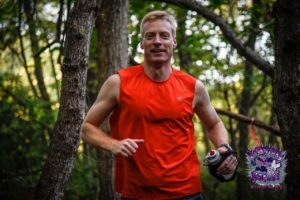 From 2006 to2009, he helped to renovate Spannocchia’s woodland garden; in 2011 and 2018, he led trail running groups at Spannocchia. Dan has travelled extensively in the region surrounding Spannocchia. Both runners and non-runners are welcome! Runners should be able to run at least 4 miles at a slow pace; no familiarity with trail running is necessary. All runs will be adjusted to a pace and length that is enjoyable for every runner. Scheduled runs will only occupy 1 1/2 to 2 hours of each day. 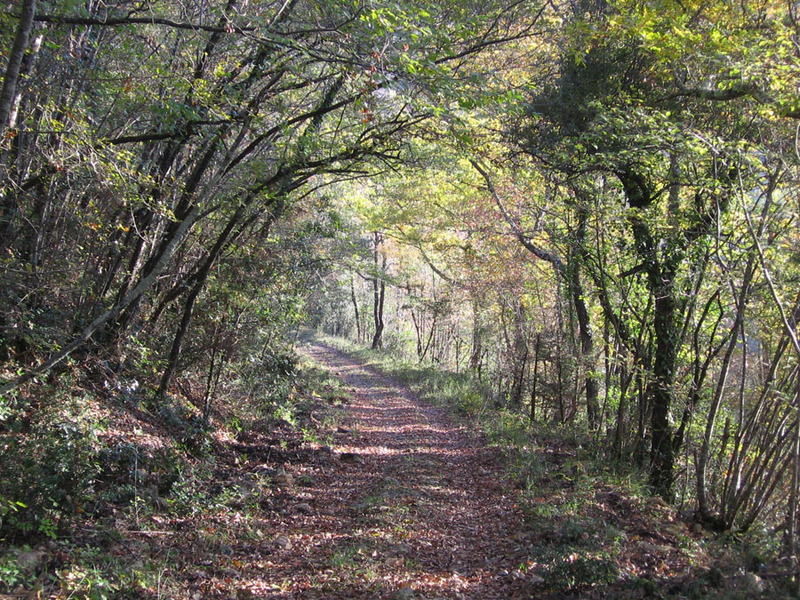 Non-runners will have the choice of hiking or relaxing during the scheduled runs. airport for pickup on November 3. Deposit of $400 is due before August 1, 2019; space is reserved upon receipt of the deposit. Deposit Refund. $350 of the deposit is fully refundable before August 1, 2019.